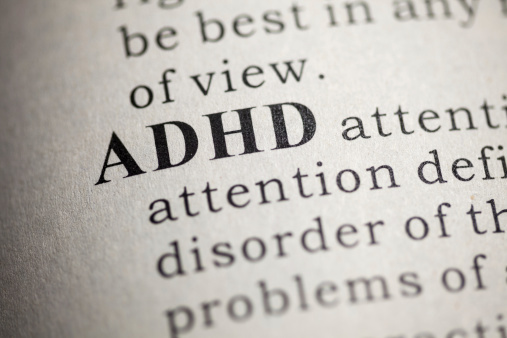 Neos Therapeutics announced that the Food and Drug Administration (FDA) has approved Adzenys XR-ODT (amphetamine) for the treatment of attention deficit hyperactivity disorder (ADHD) in patients aged ≥6 years. It is the first extended-release orally disintegrating tablet (ODT) for the treatment of ADHD. Adzenys XR-ODT consists of amphetamine loaded onto a mixture of immediate-release and polymer-coated, delayed-release resin particles. Amphetamines are non-catecholamine sympathomimetic amines with CNS stimulant activity. They are thought to block the reuptake of norepinephrine and dopamine into the presynaptic neuron and increase the release of these monoamines into the extraneuronal space. The FDA approval was based on a clinical program that showed Adzenys XR-ODT was bioequivalent to the previously approved Adderall XR (mixed amphetamine salts extended-release) capsules. Adzenys XR-ODT will be available in 3.1mg, 6.3mg, 9.4mg, 12.5mg, 15.7mg, and 18.8mg strengths in 5 blister cards containing 6 tablets each, for a total of 30 tablets. It is anticipated to launch in the second quarter of 2016. For more information call (888) 219-1789 or visit NeosTx.com.